For the first time, the gaming giant has opted for this option and not to have a booth on the show floor this year. Thus, it is very clear that this game publisher has put all of its eggs in a single basket. The press event is to start at 4 pm EDT. 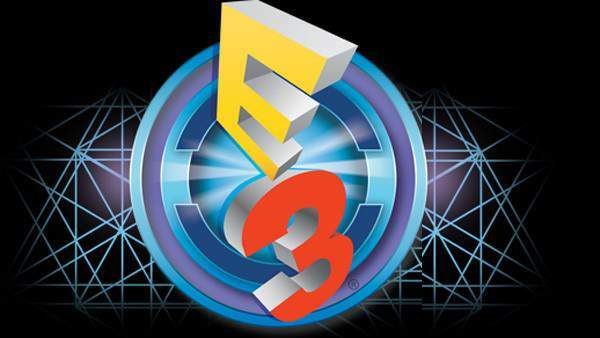 In the E3 conference, several companies like Sony, Microsoft, Nintendo, etc. will showcase their latest developments so as to please the fans and attract more customers. However, it will be hard for this year lineup to beat the last year ones. But, EA looks quite ready for the challenge. It will be up with its latest installments in the popular franchises like Battlefield 1 which will lead the firm’s pack. Though it was released in May 2016 we haven’t seen much of its gameplay. It will be exciting for sure. Moreover, Titanfall 2 will be there in the featured listing. It is one of the most anticipated games from some people. You may also be waiting for it along with Mass Effect Andromeda, Star Wards Battlefront and many more sports games and Unravel 2. Thus, it is clear that EA will kick E3 2016 will be a bang and burn the stage. If you want to follow and view the latest announcements by companies like EA and others, then be sure to watch the embedded live stream below this page.